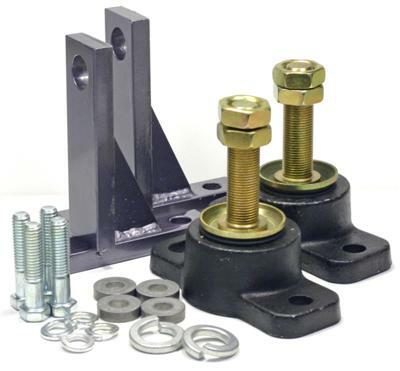 Engine Mounts: 133098 - Borg Warner, Velvet Drive, Adjustable Mount Kit (also Fits #133060-4). Pair. from California Marine. Description Borg Warner, Velvet Drive, Adjustable Mount Kit (also Fits #133060-4). Pair.